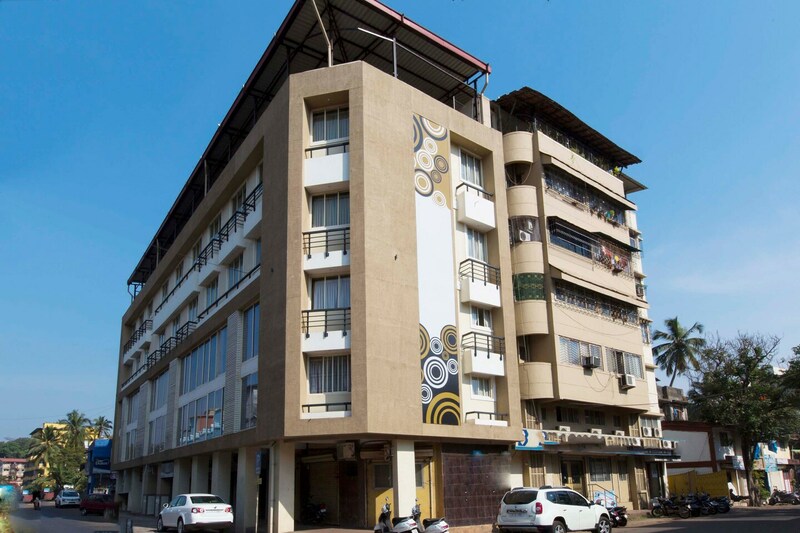 This stylish hotel is located very close to Biana Beach in Goa. It is also close to some important places like Vasco Clock Tower, Mormugao Harbour and KTC Bus Stand. M The business Hotel is a classy hotel that perfectly justifies its name. The interiors have been done in sober colours to give it a corporate like, serious look apt for conducting business. Every room in this hotel has a TV, AC, geyser and free Wi-Fi. Additionally, the hotel has an elegant in-house restaurant plus elevator service. Some eating joints within 5 minutes drive from this hotel are Vasco Square Restaurant, Hotel Anantashram, New Punjab, City Burger, The Vasco Inn, and Preetam Bar & Restaurant.